This is a very fair and thorough of Axel Honneth's work. I am currently reading it through for a second time. 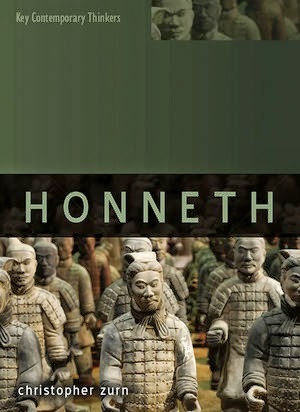 Honneth is a very deep, penetrating theorist, with a heart.